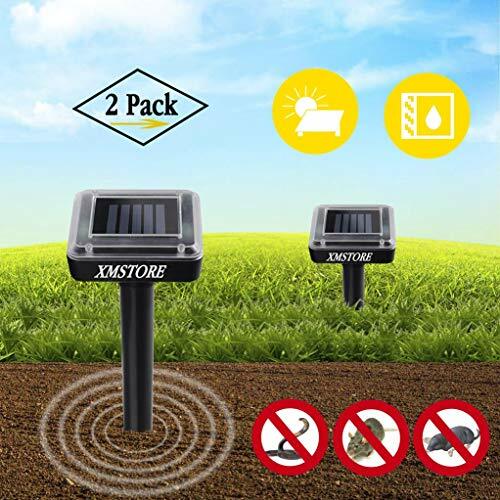 Your garden needs a change right now! Who says your outdoor furniture has to be conventional? Just because you don’t have a big backyard doesn’t mean you can’t enjoy the fresh air.Add some stylish comfort to your patio decor with these furniture sets. Use these ideas to make whatever you’ve got into an outdoor oasis. Whether you are trying to find inspiration for your outdoor home or you are ready to furnish your patio or porch, choosing modern garden furniture should be at the top of your list. With timeless outdoor furniture from traditional furniture store, you can make a wonderful summer last even longer. Thanks to technology and innovation, patio furniture has evolved dramatically to keep up with the growing trend of outdoor living. Our garden furniture suggestions offer you the highest quality garden furniture. A wide selection of rattan furniture and modern lounges, garden dining sets are waiting for you to decorate your patio. Keep in mind that all these lounge furniture is weather resistant. Contemporary design is the top style of the latest outdoor living trend. Here are our picks for the best modern patio furniture pieces that are versatile, comfortable and beautiful enough to live inside, but durable enough for your outdoor space. Give your outdoor evening gatherings a passionate, romantic new flair with the luxury of your very own outdoor fire pit and weather-resistant, cushioned assemblage of wicker seating to go along with it. 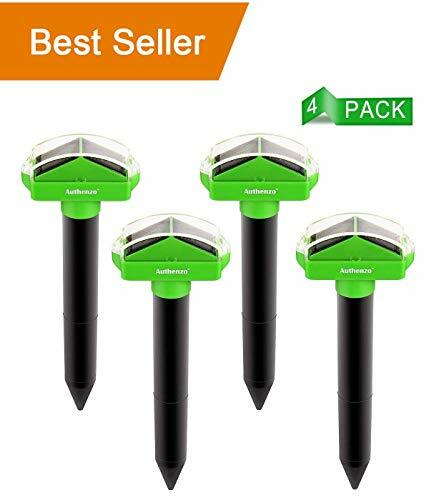 This set’s central piece does away with the necessity of messy kindling and dangerous stoking, allowing your family to enjoy the beauty of a roaring fire year-round and without hassle. Lose yourself before the captivating light it provides; it will keep you and yours warm long into the night. A new place to set down a pitcher of lemonade will bring life to even the most out-dated outdoor sitting area. 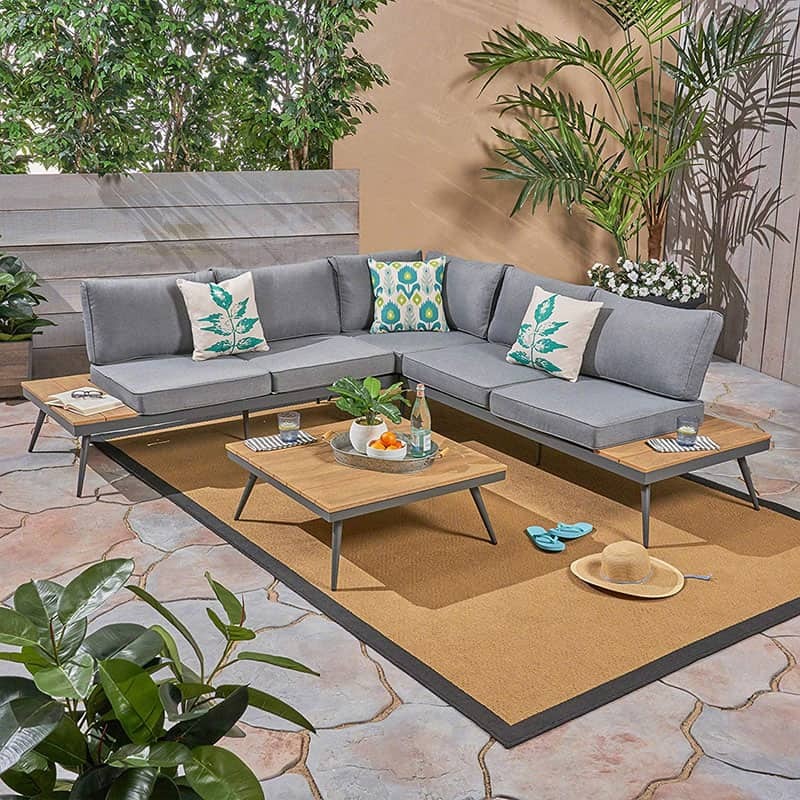 This 5-seater sofa set includes a dapper coffee table to do just that; whether sharing cappuccinos or mojitos, this assemblage will make your backyard or patio are the place to be when you and your loved ones want to kick back for a spell. Add a welcoming touch to any patio, deck, or entertaining area with these delightful patio chairs. Constructed from solid acacia hardwood, each chair is stylish and naturally sturdy. Feature them as a stand-alone piece or with our dining sets. Included are two, deep-seated chairs and plush, soft cushions that are sure to please. This Lisbon Folding Chaise Lounge Chair provides you a wonderful spot to tan or lay down and enjoy a book or magazine. The natural yellow color works great with any outdoor patio or placed next to the pool. 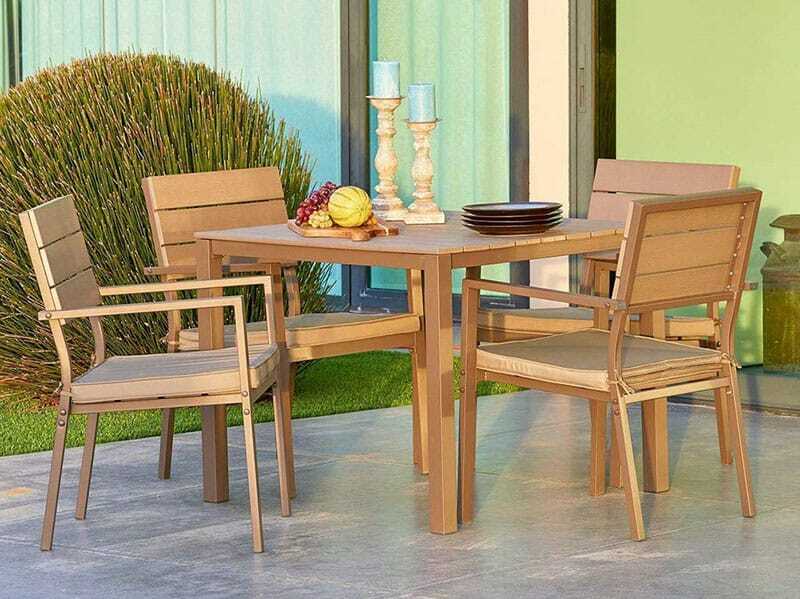 The Deandra dining set is ideal for an intimate outdoor dinner party or lounging around poolside in the summertime. It’s functional all-year round and will retain it’s looks for years to come. The plush cushions are water resistant and easy to clean, and the sturdy wood frame will hold it’s beauty throughout the seasons. Created with comfort in mind, this dining set comes with generous sized seat cushions that are perfect for relaxing after a long day on your feet. This set also offers a large square dining table with a sturdy table top for enjoying meals with your loved ones. 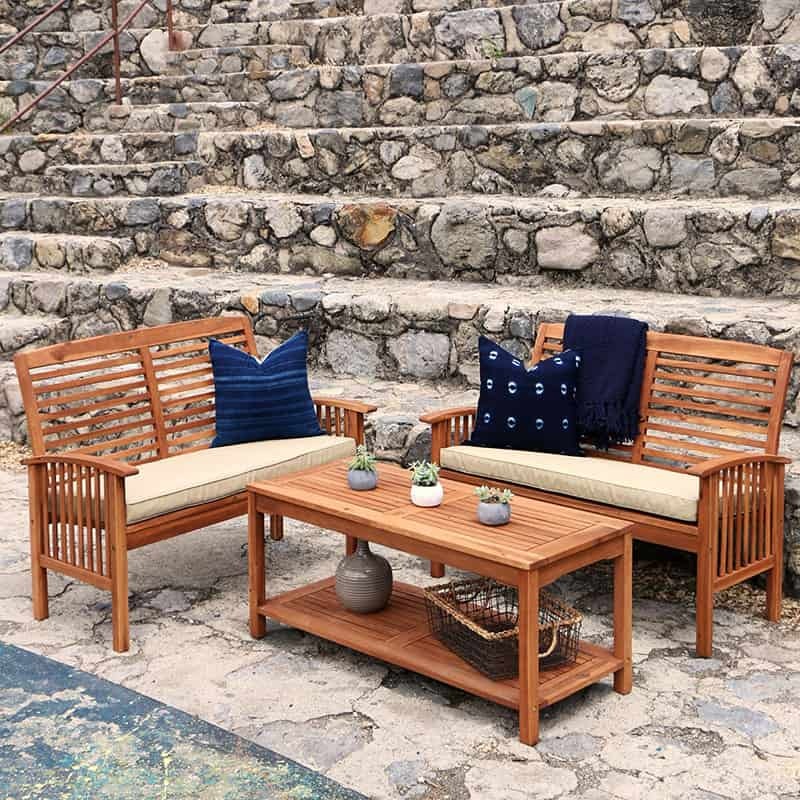 This wood, rust-proof aluminum, and water resistant set is the answer to all of your outdoor sofa set questions. 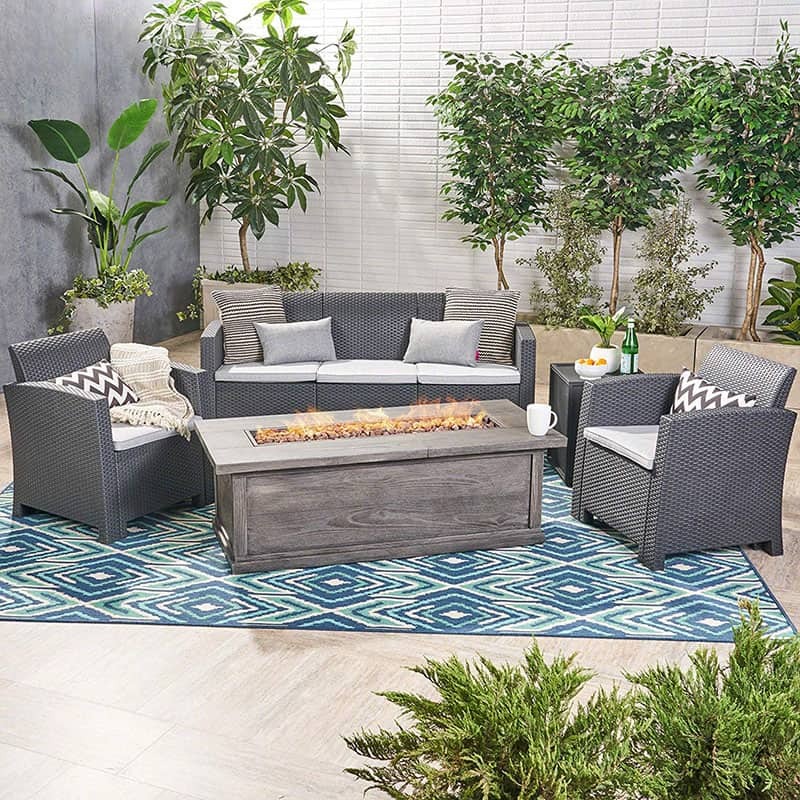 Featuring a wood covered table and wooden accents on the sectional sofa, this set is the embodiment of modern style for your patio or backyard. The extra plush seat cushions and seat back ensure a comfortable sitting experience all the time, while they stylish design ensures complements from all of your guests. Enjoy the summer with this wood and aluminum sectional sofa set.